Not to mention medical marijuana which is working a treat. Olivia Newton-John is approaching her 70th birthday, and it seems not only is she ready to take on this milestone in her life, she's also ready to beat her third diagnosis of cancer. In a new interview, she expressed the kind of strength in adversity that most of us could only dream of having. 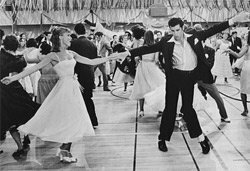 Last year, the 'Grease' star was told that her breast cancer had returned for the third time but it had metastasized to form a tumour in her lower back and was in stage 4. Despite this news, she remains hugely positive, believing that she'll beat the disease again with a combination of radiotherapy and natural treatments. One of the natural treatments that she is taking that's working very well for her is cannabis oil or medical marijuana; something legally available to her where she lives in California, though not - regrettably - in many other places in the world. It's only been five years since her last cancer diagnosis, which at that stage was in her shoulder. The first time she was told she had breast cancer, however, was back in 1992. Ever since then she's been a vocal campaigner and philanthropist in all areas of cancer research and patient wellness. 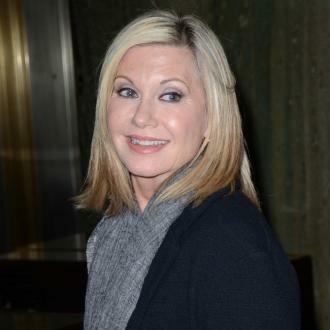 It's easy to feel pessimistic about whether Olivia Newton-John can beat this destructive illness for a third time, but her plan is to continue her therapies, enjoy a healthier lifestyle and focus on all the amazing things in her life. That way, cancer will never beat her. 'I live in a beautiful place, have a wonderful husband, all these animals I adore, I have an incredible career - I have nothing really to complain about', she said.